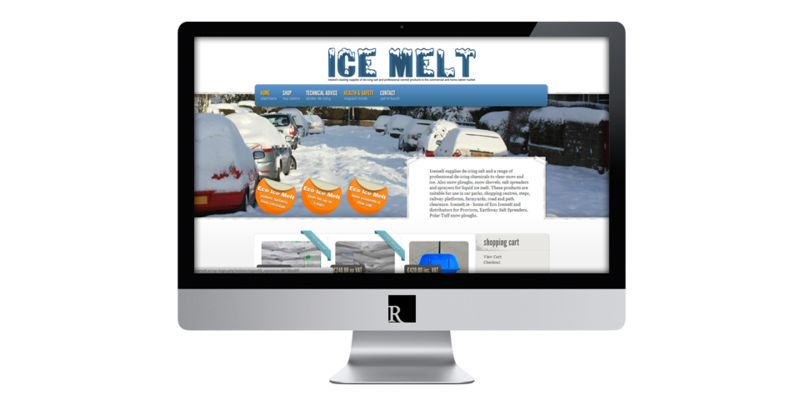 Ice Melt, based in Delgany Co. Wicklow, required an eCommerce web design solution which would allowing them to sell their ice melt products from an online shop and take credit card and paypal payments. 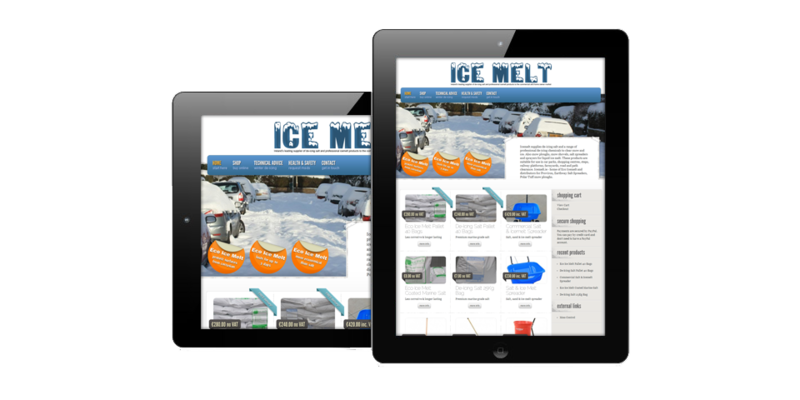 The shop I delivered is based on WordPress and is very feature-rich. The client can choose whether to charge tax or not for individual items, delivery rates vary for each item and the customer has the option of ordering multiple or single items. Payments on the site are secured by Paypal and their products are enjoying high rankings in Google. 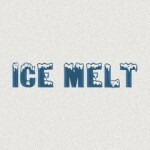 Visit Ice Melt or view more projects.